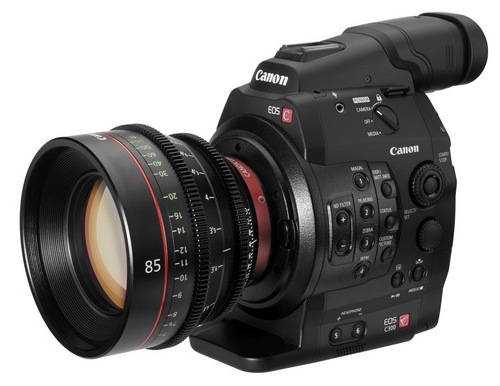 Canon is now rumored to deliver the second generation of the Cinema EOS C300 and the C500 for NAB 2015 in early April. 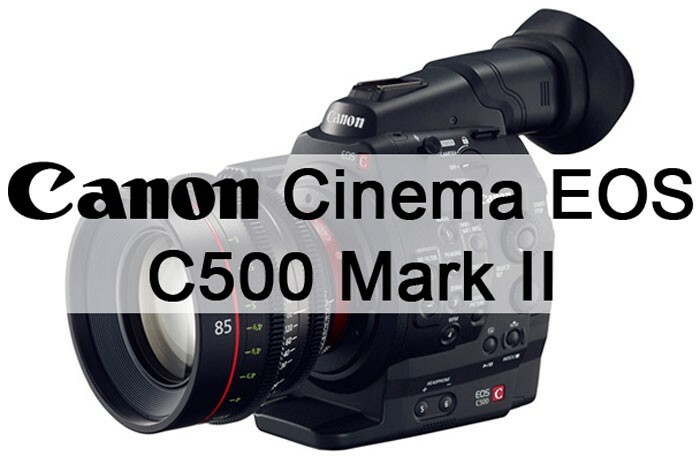 Canon Rumors says that it has confirmed that the C500 Mark II would arrive – most likely alongside a 4K C300 Mark II cinema camera too. 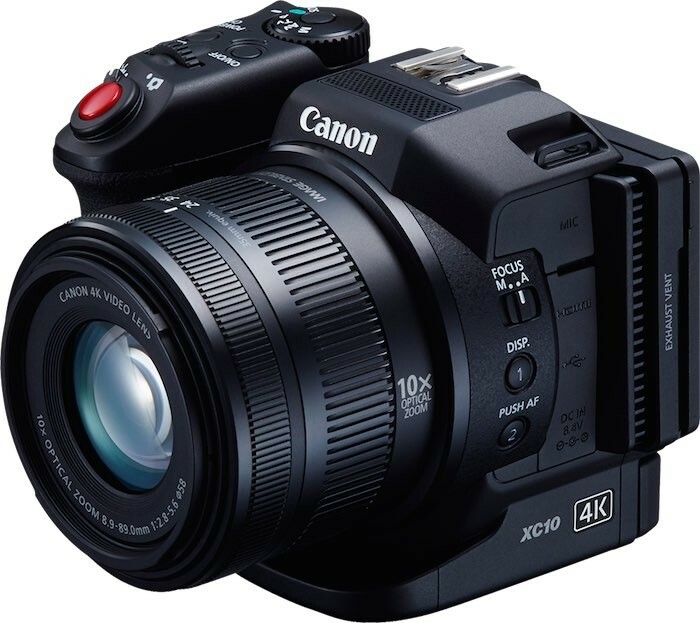 Recall that we saw the Canon Cinema EOS C100 Mark II unveiled back in October 2014. 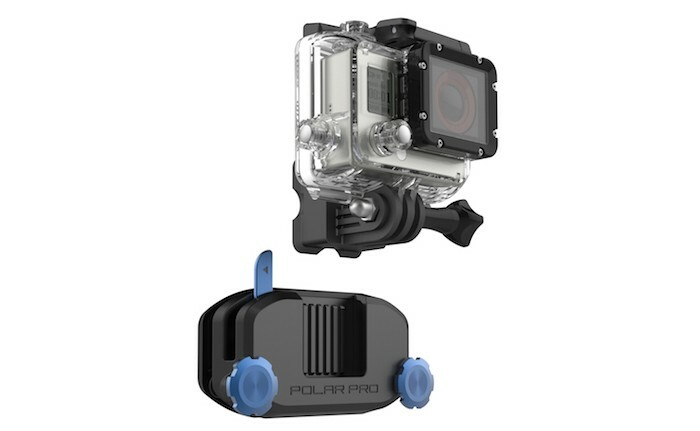 It saw mild, yet important, upgrades from its predecessor. 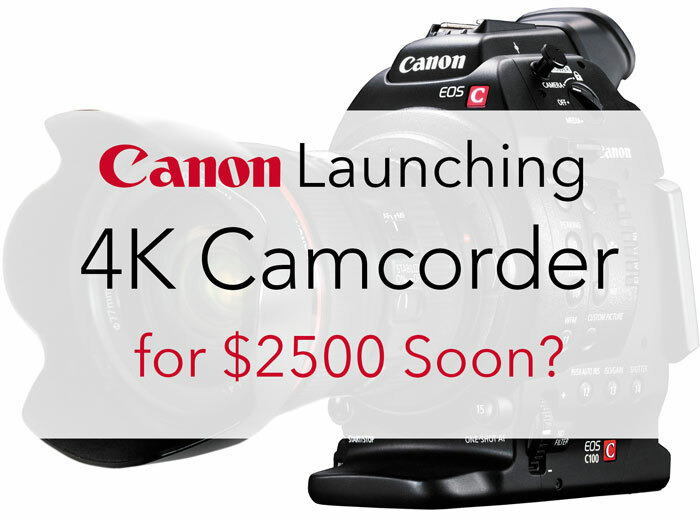 Pushing the C300 Mark II to 4K is a big step up but still only a logical progression for a $12k+ camera in 2015. 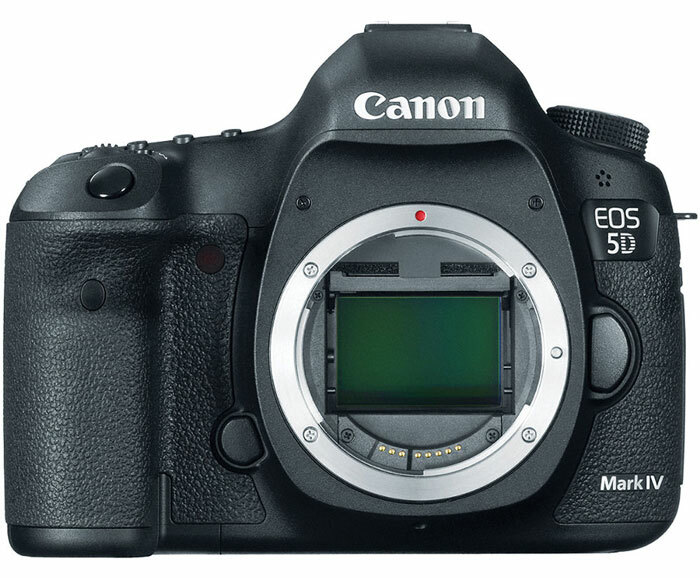 No word yet on what improvements the C500 Mark II will see. New Panasonic 4K Camera Coming in April? 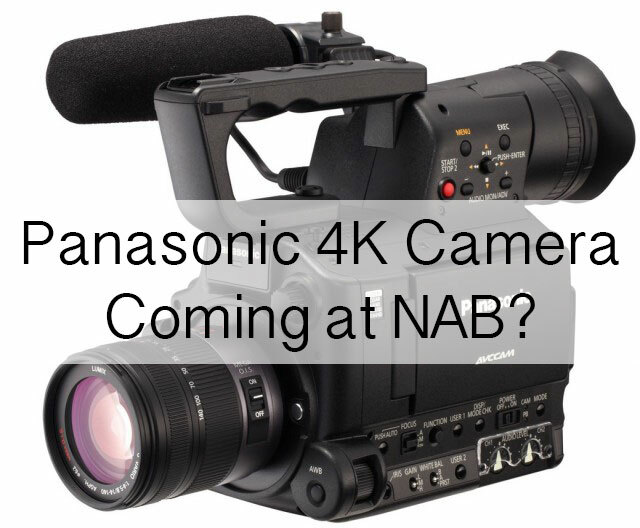 New rumors suggest that we will see a new Panasonic 4K camera arrive around NAB 2015. The camera is expected to serve as a replacement for the Panasonic AF100, which can now be had at the discounted price of $2799. 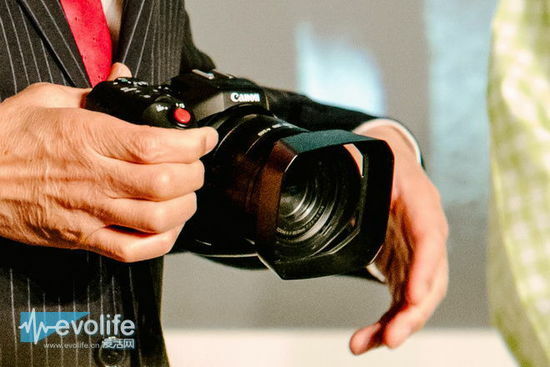 Canon 50MP DSLRs Due in March?